It is a chilling story. The film would probably give you goosebumps after watching footage of Amina and Sarah Said or even reading dozens of letters and emails written by Amina. 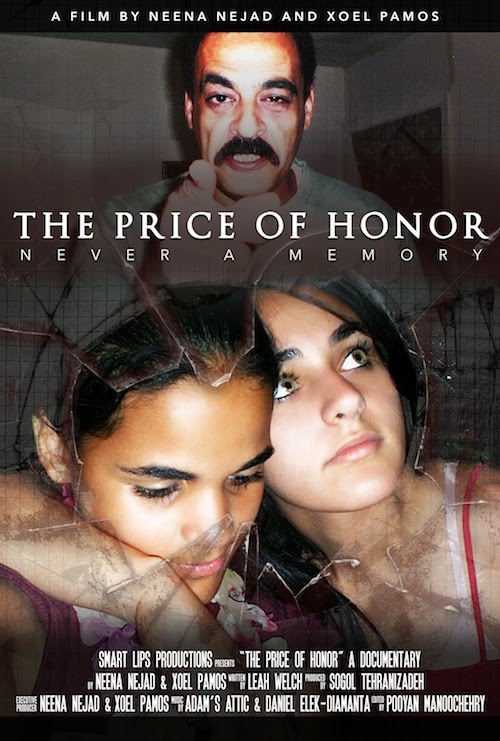 They were two teen girls who were murdered by their own father in 2008 simply because they did not want to be forced into marriages. They just wanted to be normal American teenagers and free of their sadistic and abusive father, Yaser Said. Yaser could not depart from the perception that his daughters had been corrupted! For that, they were murdered. The circumstances surrounding this story would appall you. Were they set up by their own mother? Did she bring them back to meet such a dark fate? Yet she still walks free, unquestioned by police and discounts her own version of the events, every time she opens her mouth. Their father is still on the run and may be still in the country. Those that are very close to him-- his brothers and the victim's uncles, may have helped him get away. It's a sad series of events. But there are those that watch close and will not relinquish their search until the authorities decide to #catchyasernow.